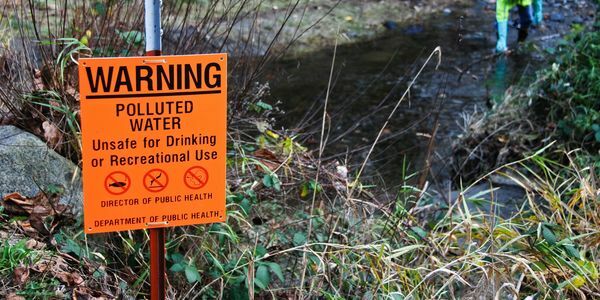 After a gruelling debate on whether the pollution of groundwater was to be included or not in the Clean Water Act of 1972, Trump's administration has now decided that it will propose the rollback of the law. What does this mean? That the pollution of rivers, streams, wetlands and other bodies of water will no longer be judged as seriously as it used to be. That our water will risk going back to what it was before the law was drawn. That whole ecosystems will fail. That farmland will be threatened. And that the water that we drink, every day, will need to be filtered and cleaned even more, which constitutes an extra expense, and that that expense will be taken from our taxes. Is this what we really want? We think not. We think that this dangerous rollback should be stopped, immediately! Sign now to protect our waters, our environment, our food and our pockets! Ask the Trump Administration to reinstate the Clean Water Act now.